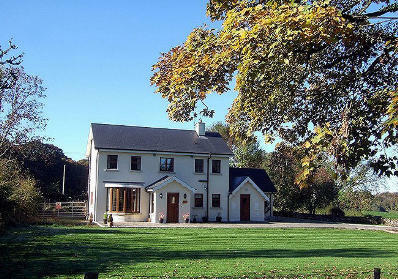 Knockanore Farm enjoys an enviable setting on a working dairy farm in the valley of the River Nore. At Knockanore you can walk along the road and see nature at its best; perhaps a fox or pheasant from your bedroom window running through the field and in the evening wonder at all the crows as they return to their rookery in nearby Mount Juliet. Knockanore should prove to be an ideal base for touring the South East of Ireland. 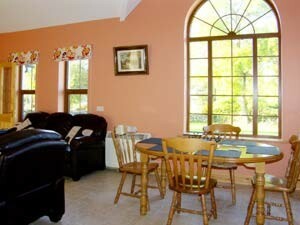 We are located 1 hour from Rosslare Harbour.